Solutions straight ahead: 3 Natural Ways to Keep Deer Out of Your Garden! Have you guys started planting yet? If you're in Michigan or you live in a similar climate, you've probably only started your seeds inside so far. But I haven't talked Kent into gardening again yet, he's still scarred from all the work he did for the deer to enjoy in previous years. Hopefully this will change his mind! 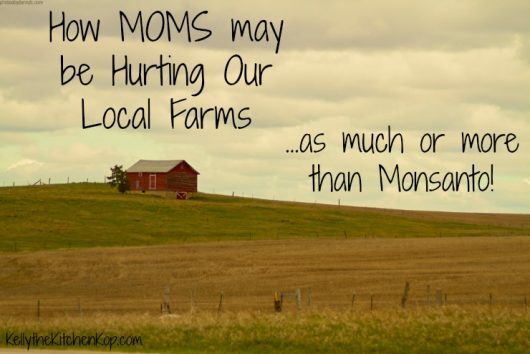 Finding a local farmer who knows how to grow your food in healthy soil with no chemicals is SO important for nutrient-dense food for your family, and even better is growing it yourself! 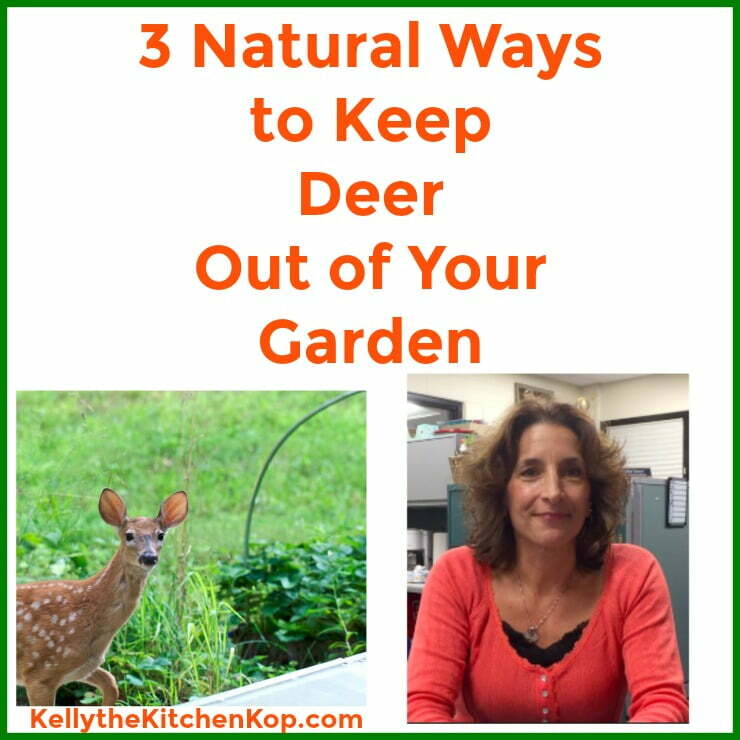 HOWEVER if you’re like us and you’ve tried that but the greedy deer ate your entire harvest (insert crazy scream here), check out these 3 tips from my friend Mary for natural ways to keep deer out of your garden. Be sure to see the notes below for more info on the options she shares. After you watch, please subscribe to my YouTube channel (don’t forget to click the bell to be notified when a new video goes up), also give this video a thumbs up and share it too, thanks! More posts on farming and gardening here after you scroll through the newer ones above.